Whether you are looking for contemporary or classic dining table sets for your home, look no further than Furniture Chelsea as we offer a large collection of dining table sets in unique styles. Our beautifully designed dining tables and chairs will invite you and your family to sit, share food and connect with one another. 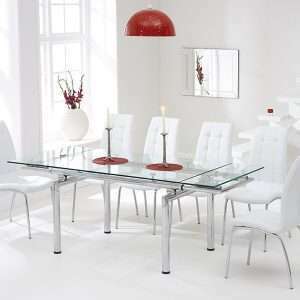 We have a variety of options in dining table sets that will fit any family and space. Available in different designs and shapes like oval, round, rectangular, etc, our dining sets are not only comfortable and functional but can also enhance the look and feel of your dining areas. From modern, sleek, traditional, glass, wooden and formal to casual, we offer you endless choices for selection. 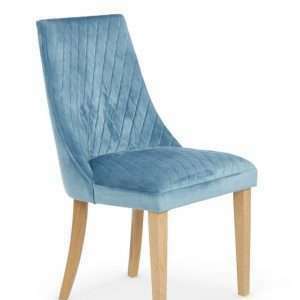 Browse our high quality dining tables and chairs with innovative designs and chic finishes online. Shop your desired items today and bring your whole family together every day with our uniquely designed dining table set.